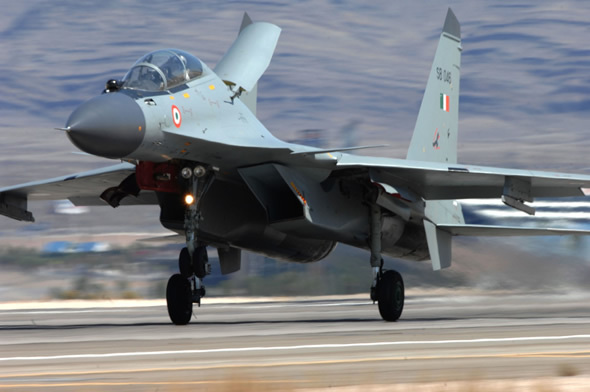 According to the Indian MOD’s ‘Year-end Review’, the final decision on the winning bid for the Medium Multi-Role Combat Aircraft (MMRCA) is expected within two weeks. Following the announcement MOD will negotiate the final price. 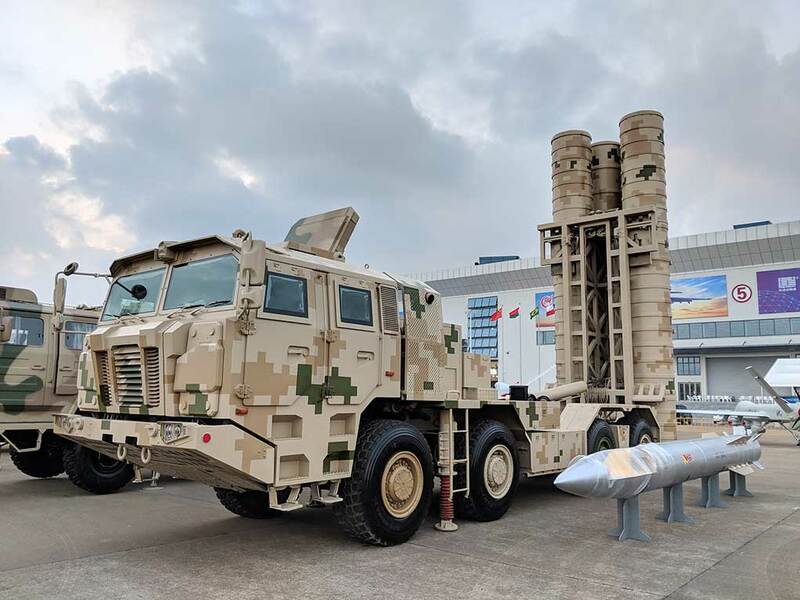 MoD sources indicate that the prices quoted by both Eurofighter and Dassault are significantly higher than the US$8 billion (42,000 crore) the Indian Cabinet cleared for the program. 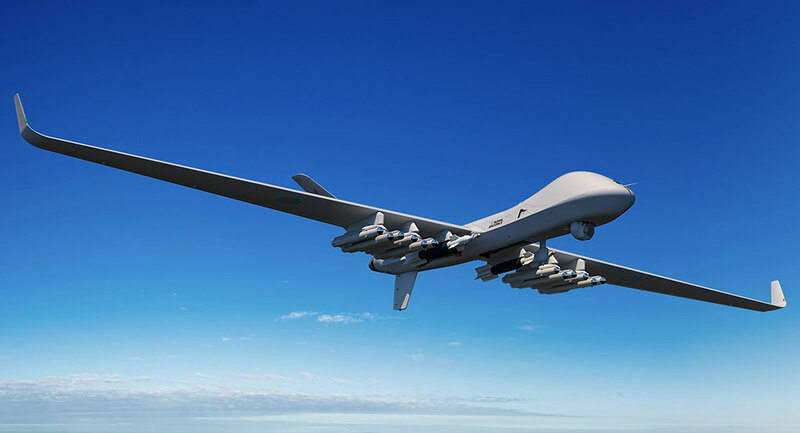 It is estimated that both bids are in the $100 million per aircraft range. 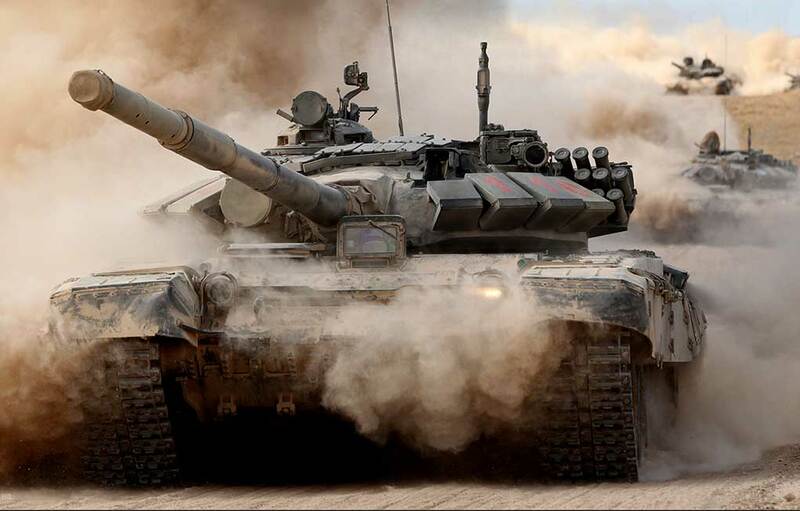 The Gripen, MiG-35 and F-16 are believed to have met the Indian threshold. 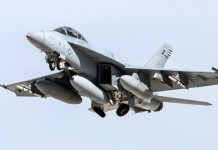 Defense Update has learned the F-16 was offered at a $70 million and the Super Hornet was offered ‘below $100 million per aircraft’; however, all lost to the two European proposals which were the highest bids. 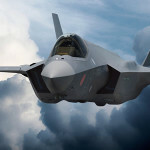 The US has recently offered the F-35 to Japan and Israel at around $120 million a piece. December 20, 2011: Japan formally announced today the selection of the F-35 for its future F-X fighter. The F-35 Lightning II multirole stealth fighter built by Lockheed Martin will replace Japan’s aging fleet of F-4s, F-2s, and F-15s. 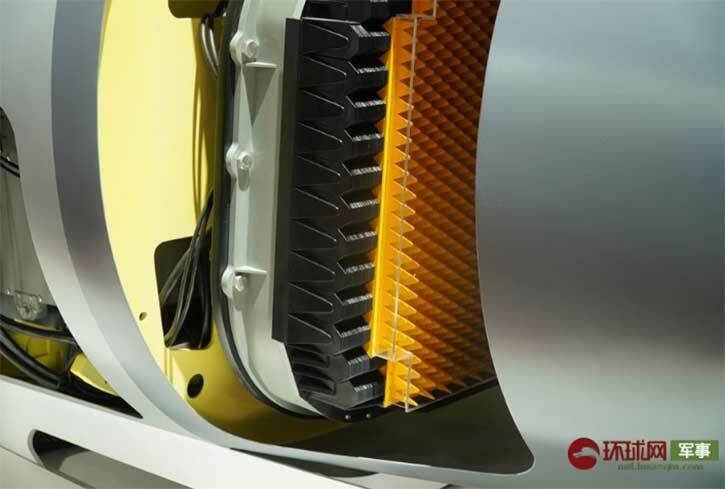 Japan’s leading aerospace industries Mitsubishi Heavy Industries and IHI Corporation are expected to have a major role in the production of the aircraft and its engine. 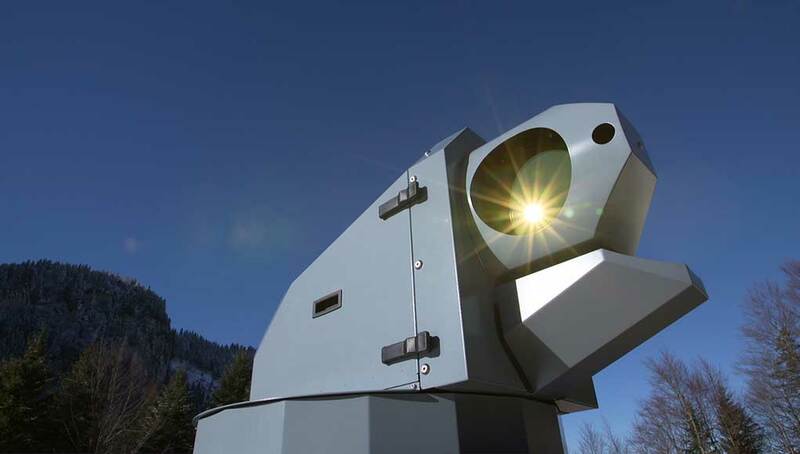 Lockheed martin has indicated to offer significant work share to local subcontractors. Japan has considered three options for its F-X program – the Eurofighter Typhoon, an enhanced version of the Boeing F/A-18E/F and the F-35A. 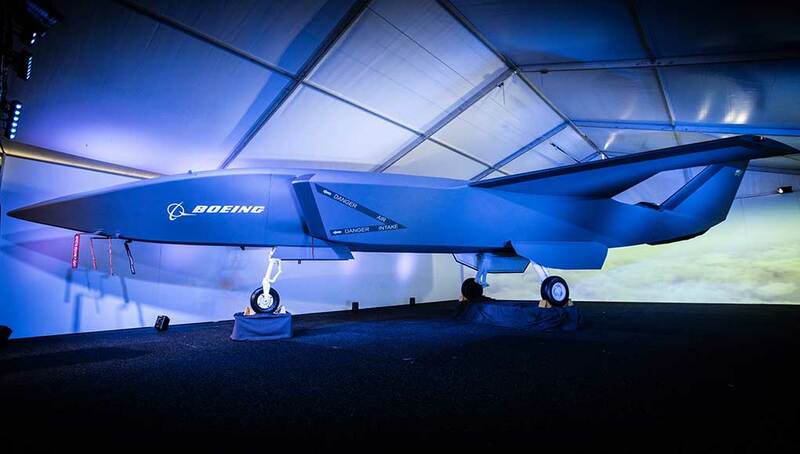 The government decision to acquire and field a fifth-generation stealth fighter as soon as possible reflects Japan’s leadership strategy to counter to the fifth-generation fighters being developed in China and Russia while deterring the potential threat from unstable North Korea. 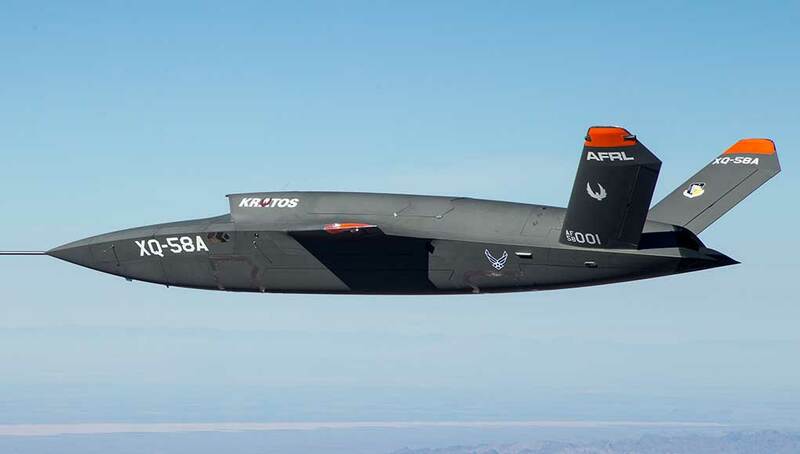 Japan’s decision may prove to be a deciding factor in South Korea’s selection of its next air-superiority aircraft, with the F-35 becoming a more viable and much stronger contender for the South Korean selection of 60 fighters under the F-X phase 3. (Richard Dudley, Japan). 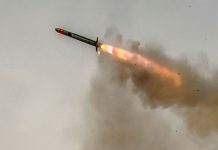 December 17, 2011: As part of its new proactive defense strategy Seoul is pursuing new military capabilities that will enable its forces to preempt or retaliate on any provocation from the North. 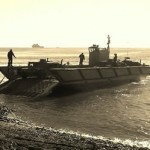 Among those means are special operations capabilities to be acquired by the Navy. Seoul is allocating 900 billion ($700 million) to develop special boats capability, enabling Navy Special Forces carrying the attack to the enemy area. 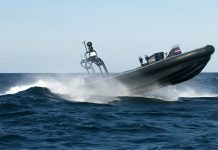 The navy will oversee the development of two types of special stealth fast boats – one fir personnel infiltration and one carrying logistical supplies in support of such forces. 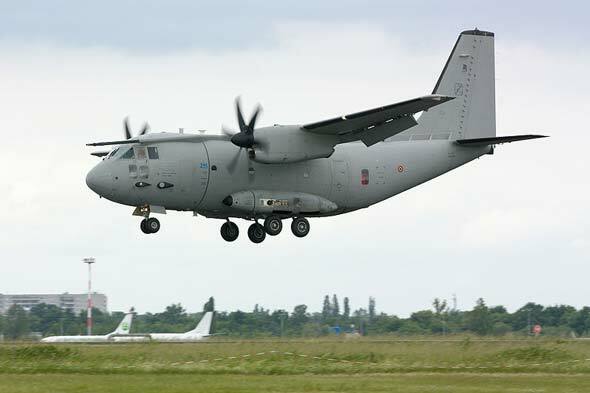 December 16, 2011: Australia has issued a letter of request to buy 10 Alenia C-27J Spartan medium transport planes at a cost of US$950 million. 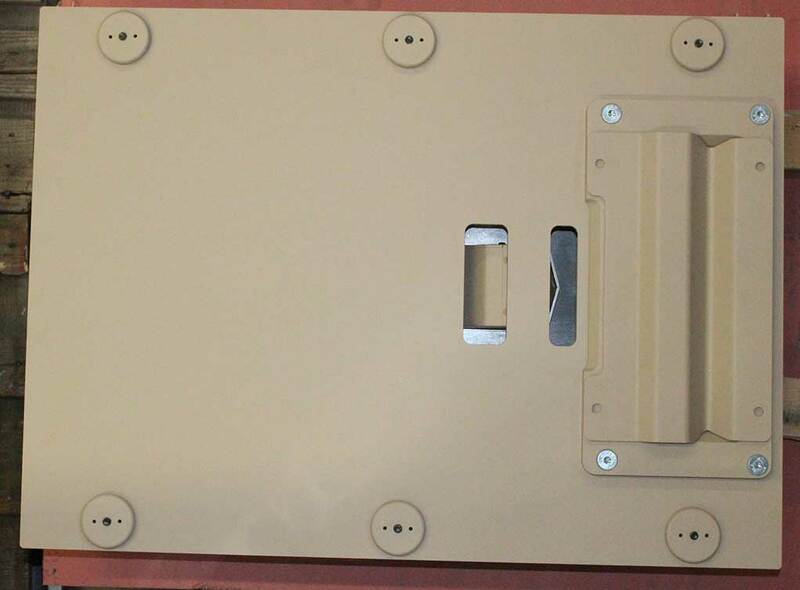 These plates will replace the 14 De Haviland Canada Caribou DHC-4 retired from service in 2009. The RAAF plans to phase out 12 C-130H transport aircraft, part of which are replaced by new C-130J. 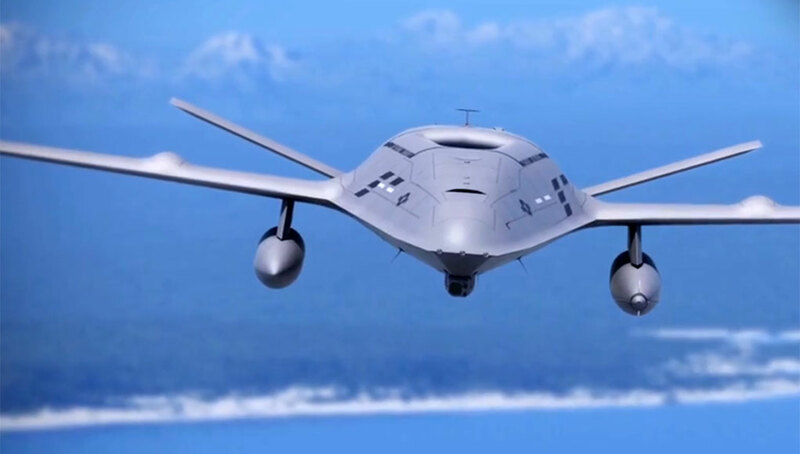 Australia intends to buy the aircraft from the U.S. via the Foreign Military Sales (FMS) program. The Australians have also considered the Spanish made Airbus Military C295 aircraft but opted for the larger, more spacious tactical transport plane that will be able to take some of the new Australian vehicles that the C295 will not be able to carry. The C-27J is co-produced in the U.S. by the L3 group which manufactures and supports the plane for the U.S. Air Force. 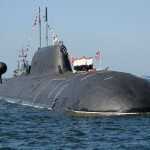 December 16, 2011: Russia will lease its Nerpa nuclear submarine to India by the end of 2011, the head of Russia’s federal agency in charge of military and technical cooperation, Mikhail Dmitriyev, said on Friday. The delivery will make India the sixth country to operate nuclear-powered submarines, after France, China, Russia, Britain and the United States. The $650 million lease contract for the Nerpa was signed in 2004. The transfer was initially scheduled for 2008, but was put on hold following a fatal accident in which 20 people died and two dozen others were poisoned on board when the fire suppressant system accidentally released freon gas. As it enters the Indian Navy service the submarine will be renamed ‘Chakra’. 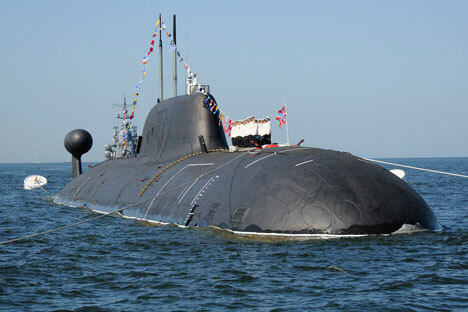 For the longer term, Russia is also offering India the Amur 1650 submarine, a Project 677 design attack submarine designed by the Central design Bureau ‘Rubin’ in St Petersburg. 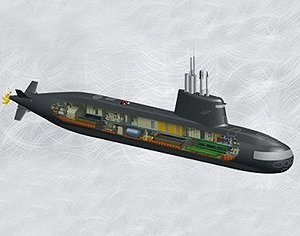 The first submarine of this design entered service with the Russian Navy in 2010. India has released an international tender for license production of six submarines to be powered by air-independent propulsion, giving the submarine the capability to remain submerge for extended periods – up to 45 days, similar to a nuclear powered submarine. The submarine is equipped with torpedoes, anti-ship missiles and anti ship/land attack cruise missiles. 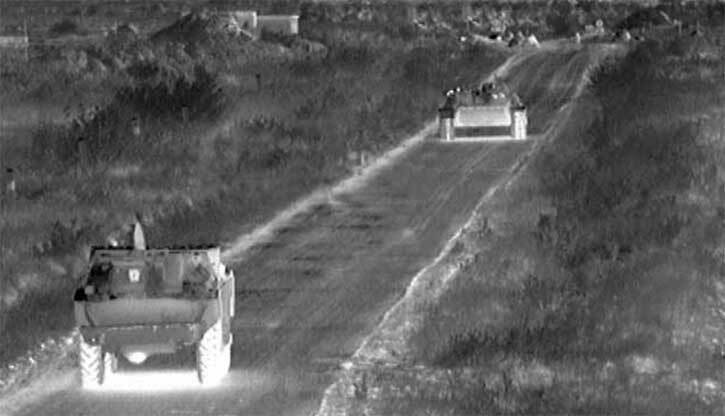 December 12, 2011: The Australian Defence department is sending four new route clearing Bushmaster vehicles fitted with counter-IED mine rollers, ground penetrating radar, robotic extension arms and armored excavators to equip the Australian troops in Afghanistan better preparing them to counter the IED threat and repair road damaged by such attacks. 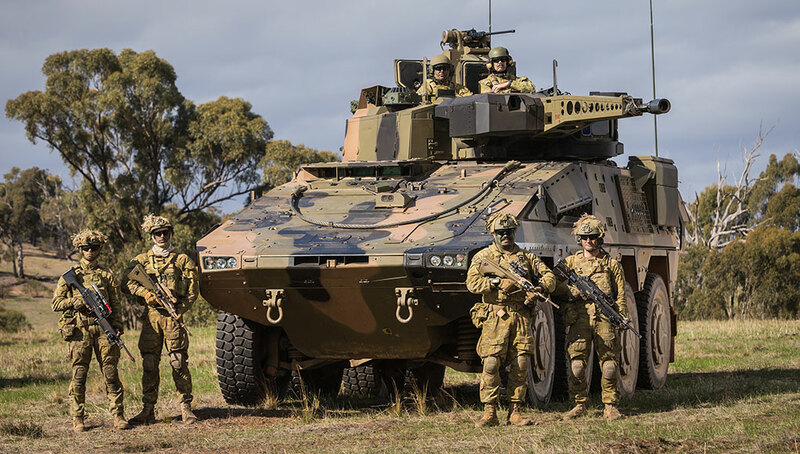 The Australians have also beefed up the armor protection of existing Bushmaster. 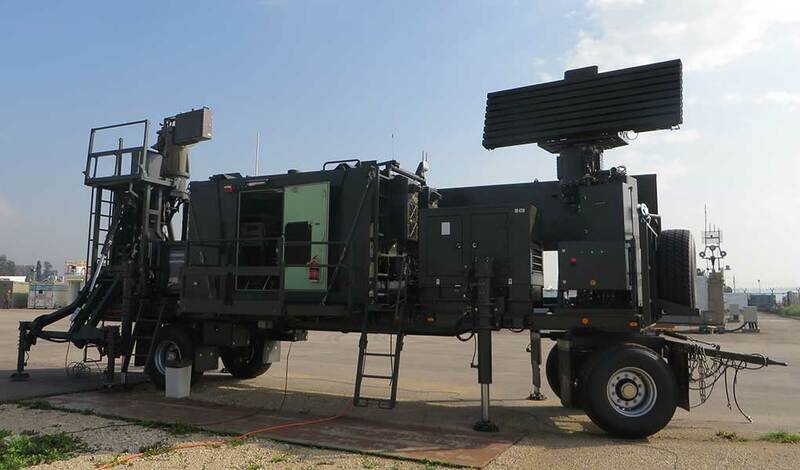 In May 2011 an order for additional 101 Bushmasters was awarded to Thales, which has also included the possible protection enhancement. 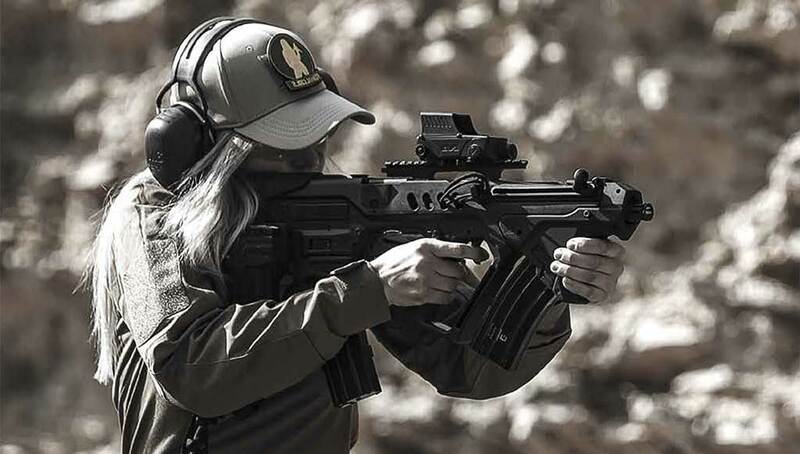 Following successful test conducted with the Bushmasters a protection upgrade kit was developed, which includes changes to the seats, and stronger welding for the hull, protecting against blast effect. 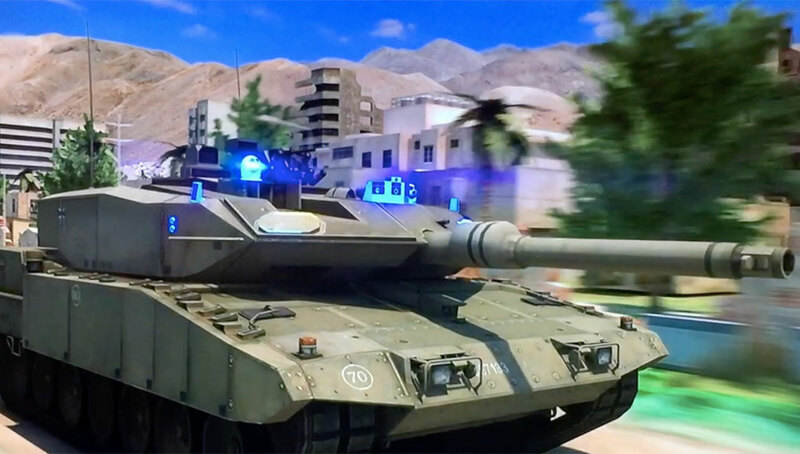 The enhancement is performed on the new production batch as well as theose vehicles currently in operation in Afghanistan. 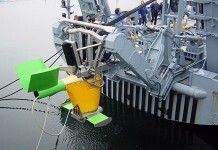 Decembet 8, 2011: Thailand has ordered the SeaFox minehunting system for the Royal Thai Navy. 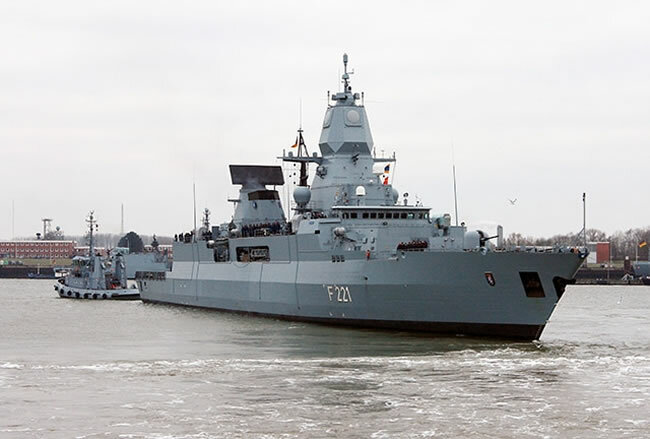 The SeaFox is developed and produced by the German company Atlas Elektronik which has already sold the system to nine navies. Thailand will become the tenth operator of the system. 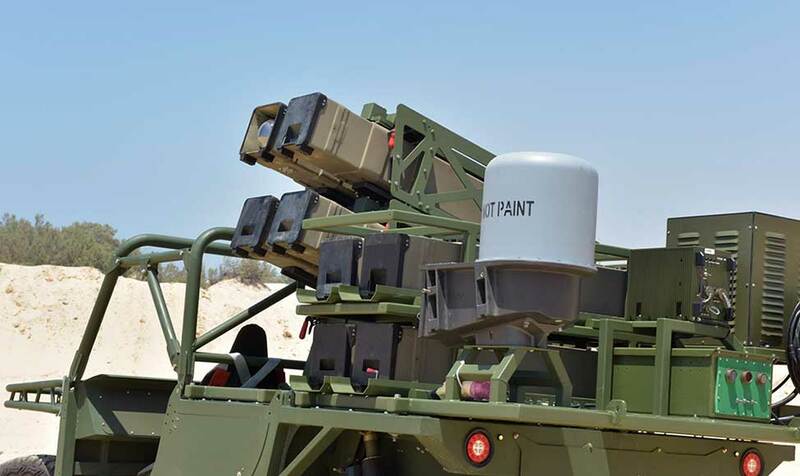 The company is expected to deliver three systems for evaluation and training, to be followed by operational systems to equip the Royal Thai Navy counter-mine vessels. 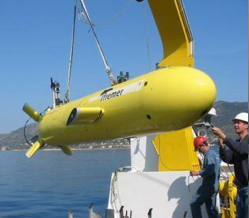 The system comprises two types of vehicles, the SeaFox I underwater surveillance vehicle used for target identification and mine hunting , and the ‘mobile SeaFox’ (SeaFox C), an expendable fiber-optic guided vehicle that autonomously guides itself to predesignated targets, destroying sea mines by activating a large shaped charge. The system can fit on any ship, with minimal configuration. 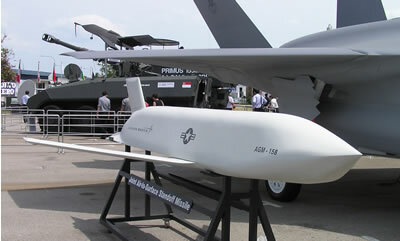 December 8, 2011: The republic of Korea plans has requested the U.S. to authorize sale of 117 Joint Air-to-Surface Standoff Missile (JASSM) to equip its F-15K Slam Eagle strike fighters and F-16K Falcons. 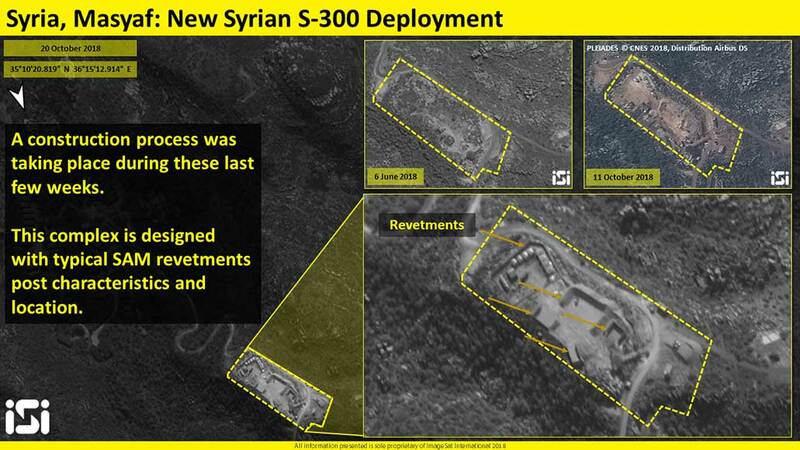 The Korean government allocated 388 billion won (equivalent to US$383) for the missiles. 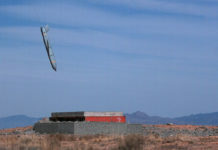 Korea considered two alternatives for the stand off missile – the JASSM from Lockheed Martin and the Taurus air-launched missile, manufactured by Germany-based Taurus Systems GmbH. December 7, 2011: Brazilian aerospace company Embraer has flown the aircraft designed and built for the Indian Compact Airborne Early Warning Aircraft developed by the Defense Research and development organization (DRDO) Centre for Airborne Systems (CABS). 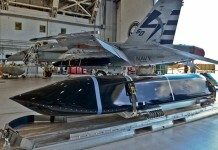 The delivery of the first of three aircraft is scheduled for the first half of 2012. The aircraft is based on the proven ERJ-145 regional jet, modified with in-flight refueling probe, satellite communications terminal, expanded power supply and cooling resources. December 7, 2011: The ministry of Defense of Brunei has signed with helicopter manufacturer Sikorsky an order for 12 S-70i Black hawk helicopters, to be delivered starting in 2013. The contract contains options for orders of 10 additional helicopters. 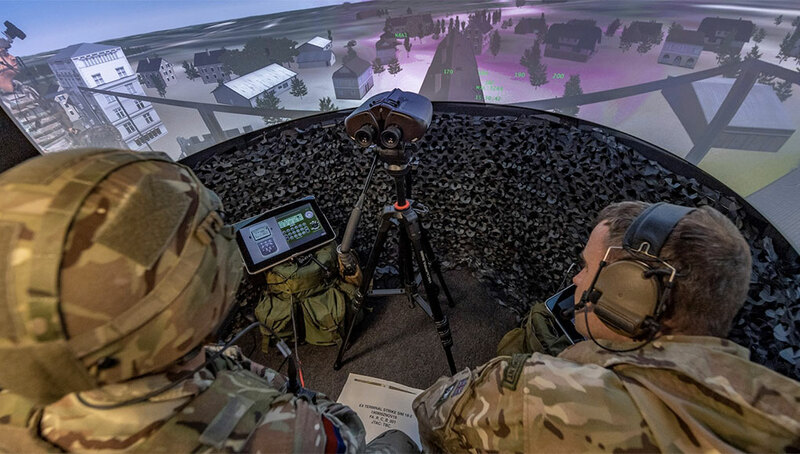 As part of the program Sikorsky will provide simulator training for Burnei helicopter pilots, familiarizing them with the new systems. The U-70i is the latest international version of the Black hawk. December 7, 2011: Indonesia plans to increase its Su-27/30 fleet to a full squadron, flying 16 Su-27SK/SKM and Su-30MK/MK2 aircraft. 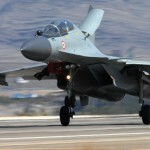 The country is negotiating with Russia the delivery of six Su-30MK2 fighters to be configured into naval strike fighters. In addition, the Indonesia is tightening its relations with the U.S., in anticipation to receive two squadron of modernized F-16s by 2014. 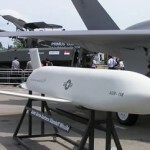 The aircraft are to be provided from U.S. Air Force surplus as a grant by the a U.S. government, with Indonesia paying for their restoration into flying status, system modernization, upgrades and weapons, expected to cost about US$670 million. December 6, 2011: After two years delay, New Zealand received the first two of eight NH90 helicopters ordered in 2006 were delivered by the manufacturer NHI. The delivery of the helicopters was originally scheduled for 2009 but was delayed due to the software integration and certification issues. 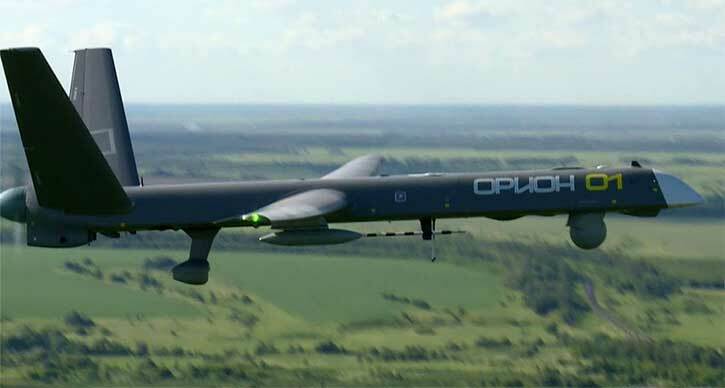 In fact, the helicopters are not flightworthy yet, as some of their software and mission computers are yet to be delivered. The NH90 will complement the five AgustaWestland AW-109 helicopters that also arrived in 2011. 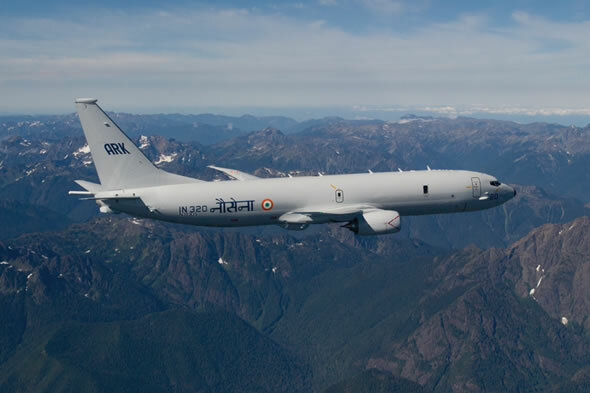 December 5, 2011: The Indian Navy will acquire 12 additional P-8I Long Range Maritime Reconnaissance (LRMR) aircraft next year, tightening control of Indian territorial waters and Economic Exclusion Zone (EEZ). The new procurement will increase the Navy’s future P-8I fleet to 24. The Indian Air Force is also planning to more than double its C-130J transport fleet, acquiring nine additional planes from Lockheed Martin, according to a letter of request submitted to washington. December 2, 2011: Japan Coast Guard (JCG) has ordered an Explorer autonomous underwater vehicle (AUV) from the Canadian company International Submarine Engineering Ltd. in British Columbia. 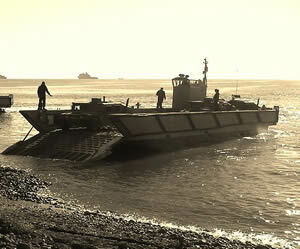 The vehicle will be used for marine search and recovery as well as survey operations. The AUV will operate from a coast guard cutter to be equipped with a light-weight self-articulating ramp enabling AUV launch and recovery even in high sea state conditions. 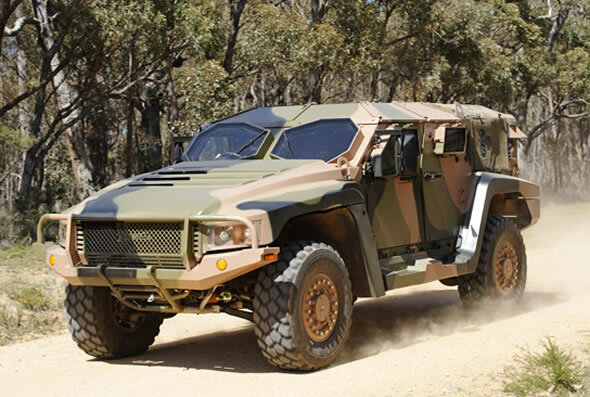 Explorer is a modular vehicle that can be configured for commercial, scientific or military customers. 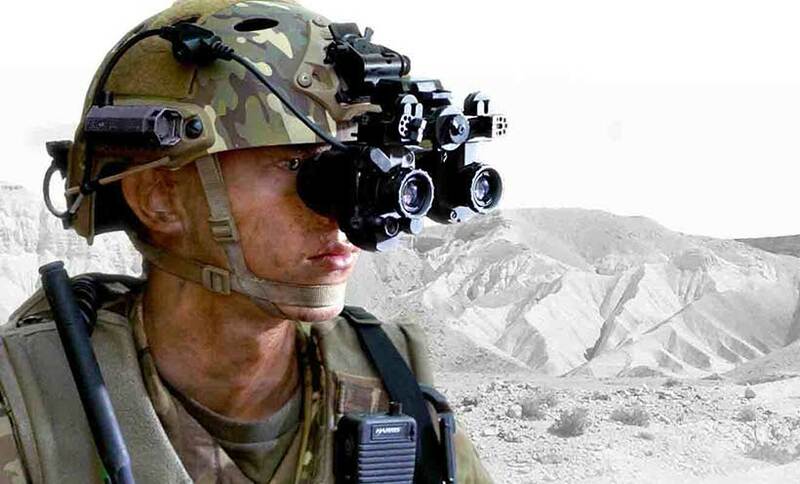 It can carry a wide range of sensors and has endurance options ranging from 12 to 85 hours. 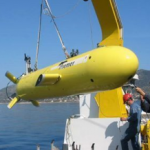 The Explorer family of AUVs was introduced in 2003 and follows previous ISE AUVs including ARCS and Theseus.